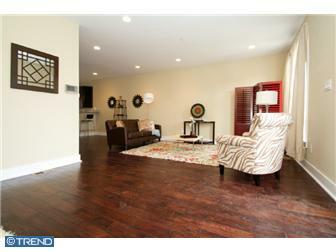 HomeGorgeous New Construction at 6th & Poplar! Gorgeous New Construction at 6th & Poplar! 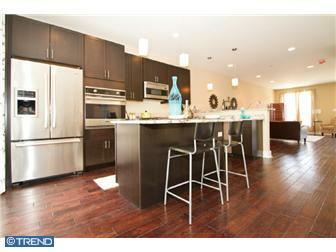 8 brand new luxury 4BD/3.5BA Homes! 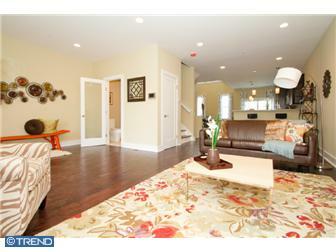 3700 sqft (including finished garage) extra wide homes located at 6th and Poplar! 2 dens, garage with remote, elevator, 3 Juliet balconies, 2 zoned heating and cooling, Anderson windows throughout, Viking stainless steel kitchen appliances, custom wood floors & rooftop deck with phenomenal 360 degree skyline and bridge sunrise to sunset views! Beautiful front facade with open living room and dining room, spacious kitchen with granite bar counter, espresso cabinetry, island bar, sliding glass doors to a Juliet balcony and 2-story dramatic sunfilled ceiling in breakfast/dining area. Features also include frosted glass doors throughout the home, sprinkler system, video monitored security system, contemporary baths, and a magnificent master bedroom suite with Juliet balcony and 4 piece bath with luxurious full body spray and rainhead stall shower! This is an incredible value! 10 year tax abatement pending!